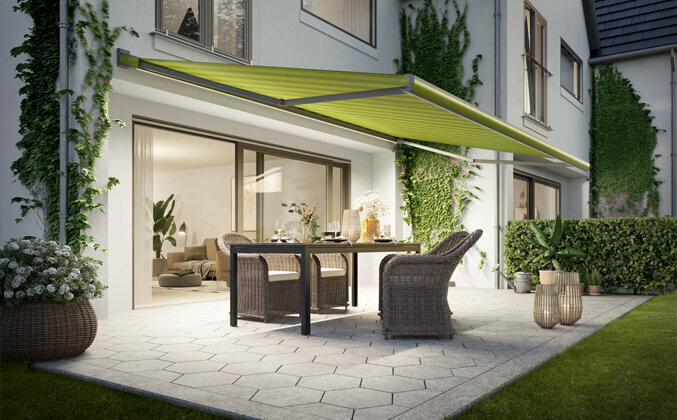 Our technically advanced range of Awnings, Retractable Roofs and Canopies are suitable for use in the commercial, domestic and educational marketplaces. 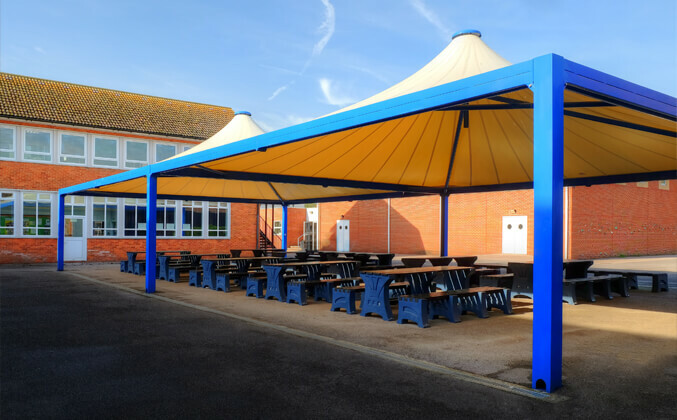 Our products provide our clients with additional outdoor space and are suitable for use in homes, cafe’s, restaurants, pubs, schools, colleges, care homes, hospitals, and many other businesses where outdoor space is in need of protection what ever the weather! It is only natural to want a lovely home and to enjoy our living space and more and more of us are realising that this doesn’t have to just mean indoors – that with a bit of creativity we can extend the inside outside and make the most of those sunny (and rainy!) days no matter the season. 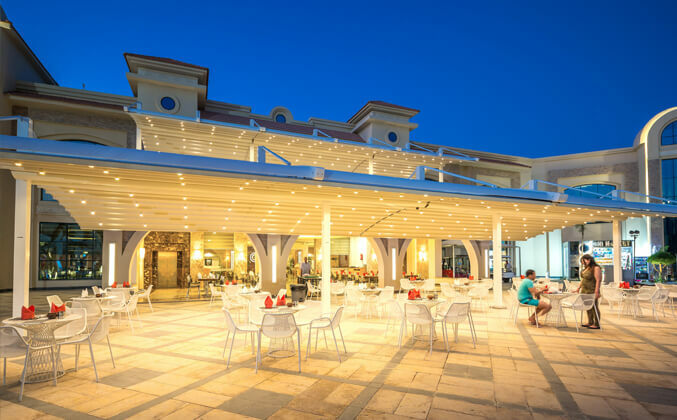 One way of upgrading facilities is by overhauling or creating an outdoor space for alfresco dining and other activities. This not only increases the floor space of your business premises but also your profits too because it means that your facilities can be enjoyed all year round – no matter the weather! Here at Zapp; we understand the importance of achieving the balance between education and the outdoors. Spending time in the fresh air can be just as beneficial for the mind as classroom learning and with many educational establishments short on space; outside areas, no matter what size or shape can be transformed by the installation of the weather-based systems we offer.